Wednesday August 15, 2018 - Environment Cabinet Secretary Keriako Tobiko has denied being a beneficiary of the infamous Mau Forest land allocations. The CS was confronted with the question on whether or not he was a beneficiary of the Mau land grabbing saga when he appeared before the National Assembly Environment Committee, chaired by Mbeere MP, Kereke Mbiuki, over the status of the ongoing evictions. Armed with documents, the committee’s Vice Chairperson and Ijara MP, Sophia Noor, linked Tobiko to the land grabbing in Mau. “Could you please come clean on reports that you own large tracts of land in Mau forest?” Ms Noor asked. In response, Tobiko said he does not own land in Mau. In fact, he does not own any land in the entire Narok County. 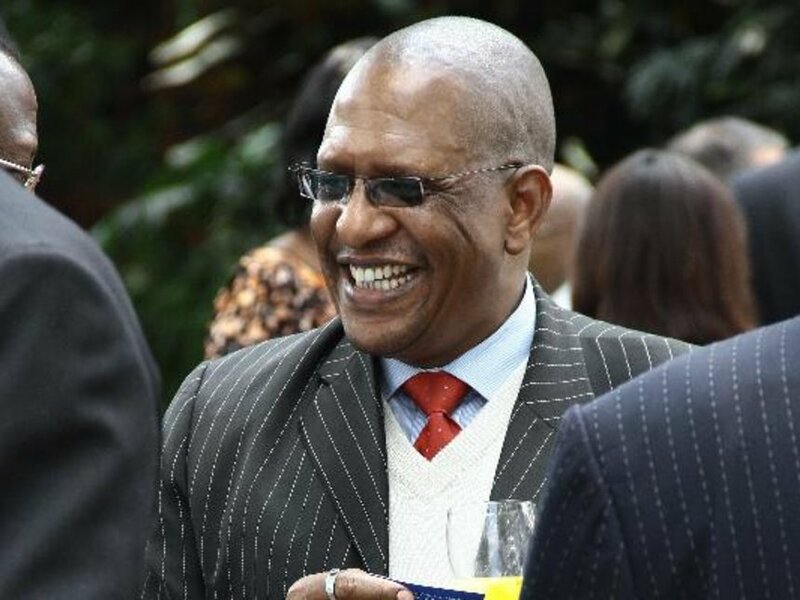 “I have never owned land there and I don’t intend to,” Tobiko told the committee. Tobiko’s distracters, among them Deputy President William Ruto’s allies, have linked him with grabbing land in the water tower.